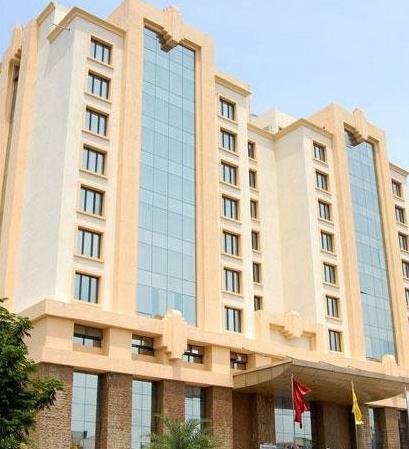 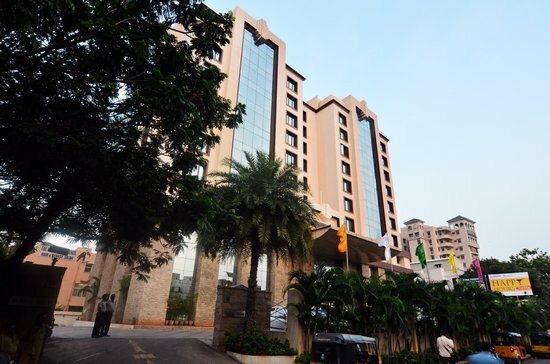 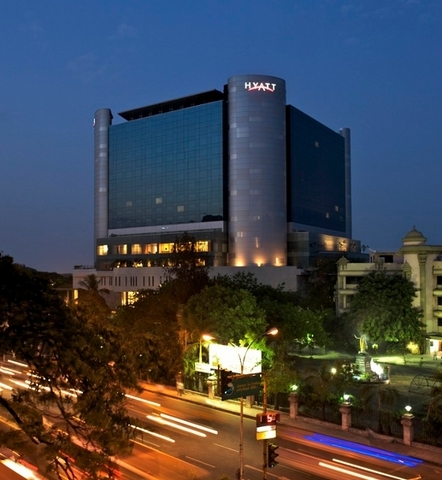 Regenta Central Deccan, Chennai is a stately hotel located in the hub of the city. 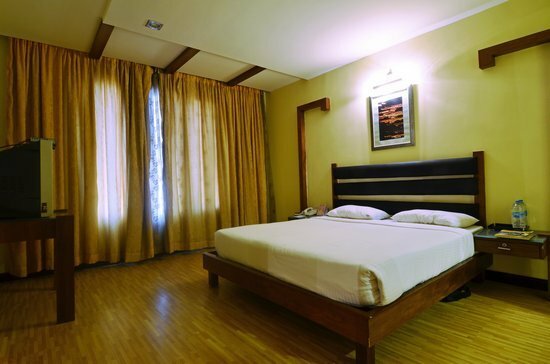 It serves as the perfect spot for an ideal vacation. 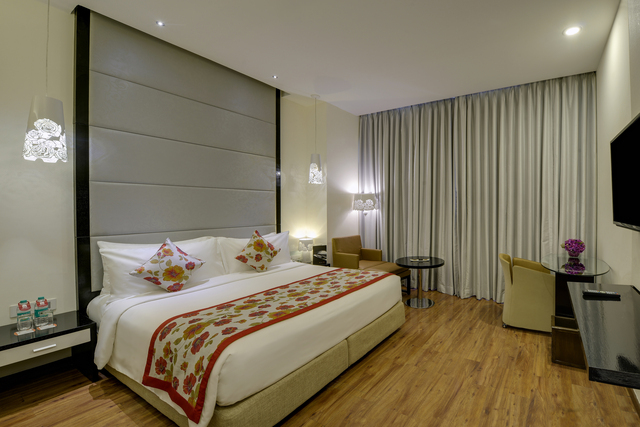 The exteriors of the hotel are simple and impressive, whilst the interiors are colourful, elegant and airy. 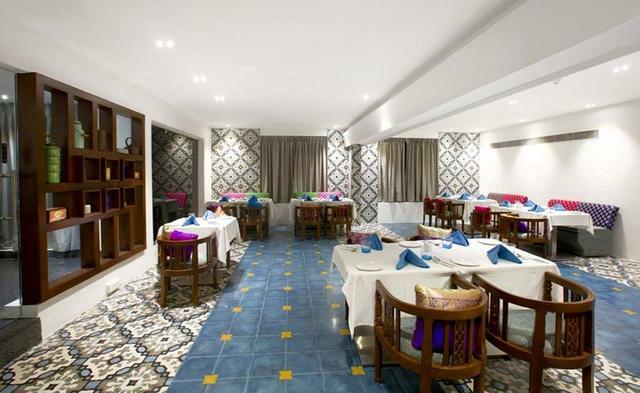 This hotel provides a perfect blend of good services, excellent hospitality and delectable food. 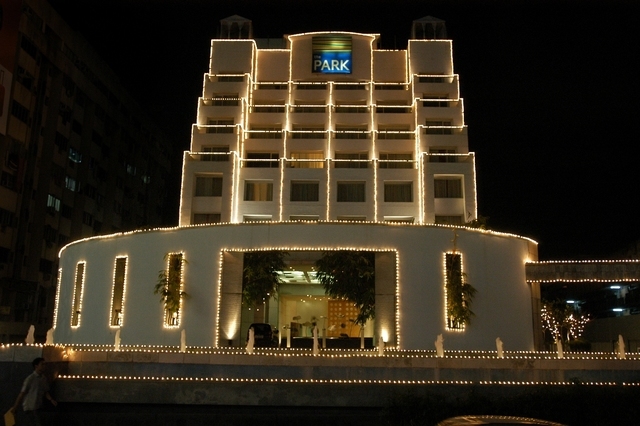 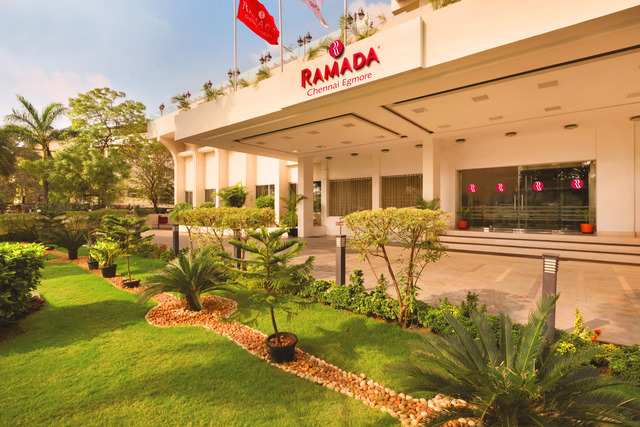 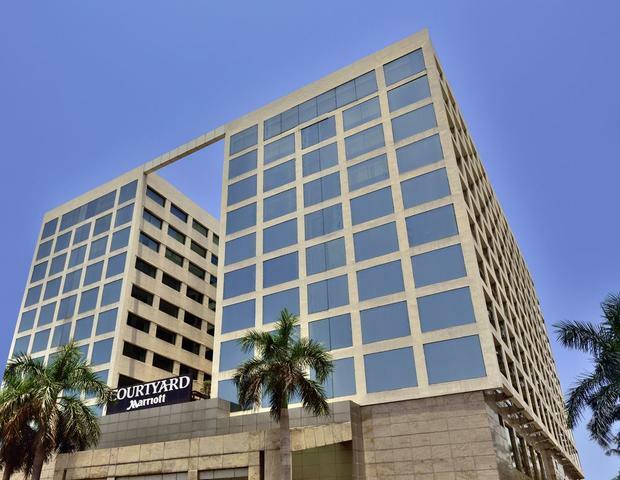 This hotel is located on Royapettah High Road in Chennai. 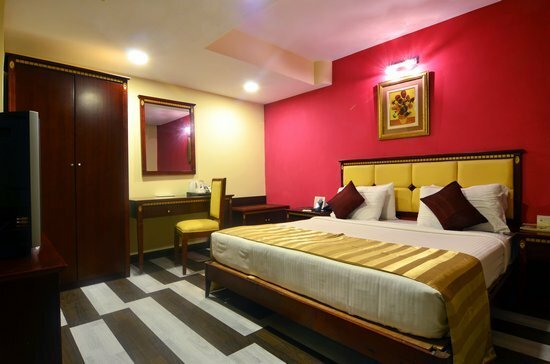 It lies close to religious sites such as Kapaleeswarar Temple (Approx. 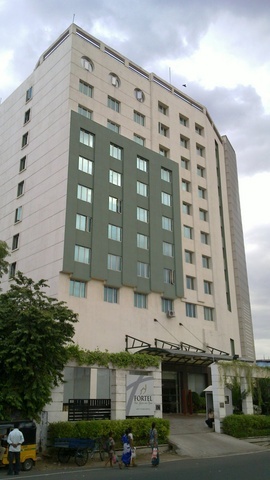 2km), Chota Naksha & Masjid e Hussainy (Approx. 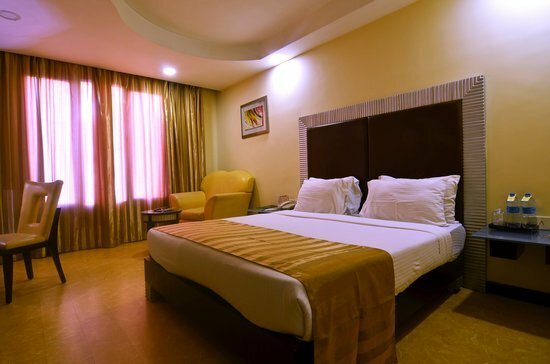 2km) Travellers must visit other locations in this historic city such as the Ananthaa Padmanabha Swaamy Temple- the Lord Vishnu temple which was created in the late eighty century, the centuries old stunning Armenian Church and the Ayya Vaikundar Nizhal Thangal. 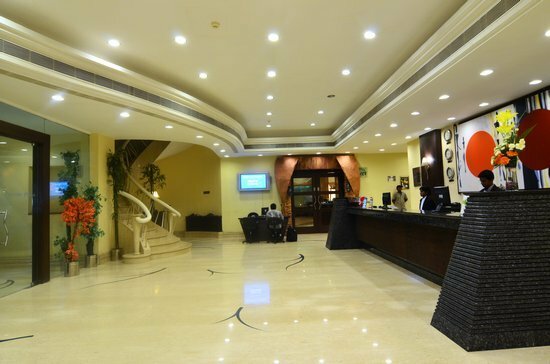 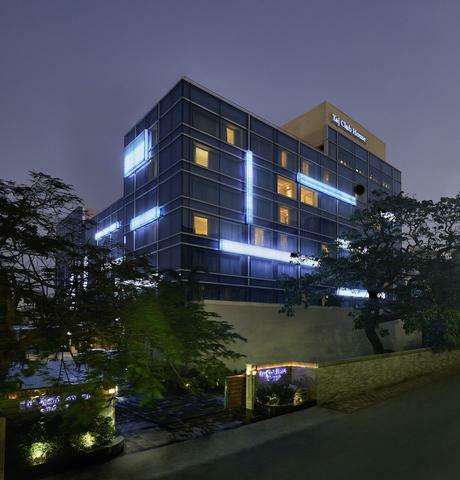 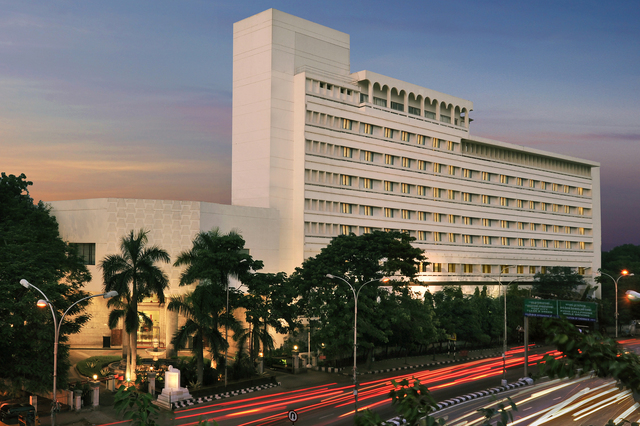 Regenta Central Deccan is a modern hotel in the historic city of Chennai. 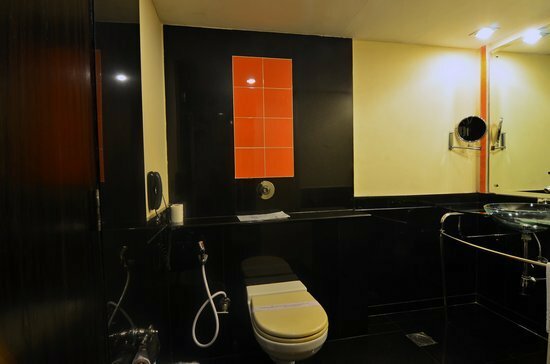 The hotel provides all the conceivable conveniences to its guests. 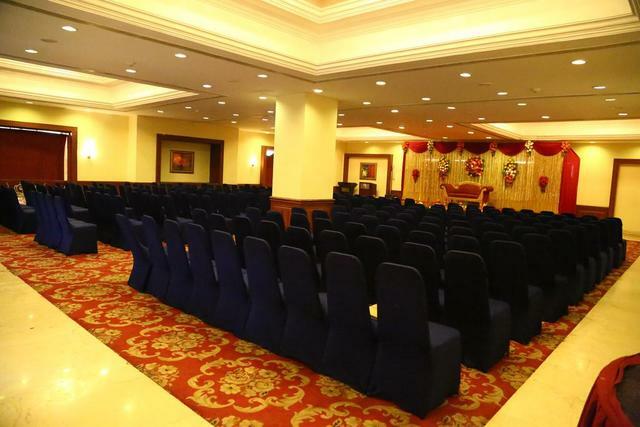 They have four banquet halls called Ajanta, Ellora, Royal and Majestic where successful private events can be held. 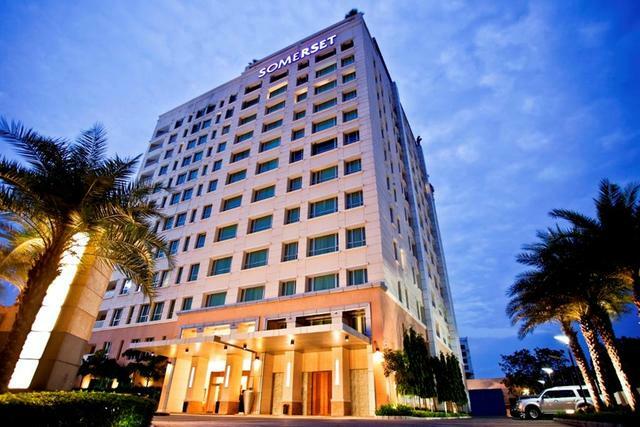 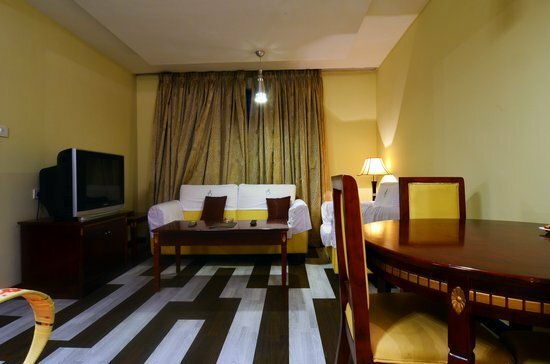 The basic amenities include 24-hour front desk, 24-hour room service, 24-hour security, doctor on call, phone service, transportation services, laundry, parking and housekeeping daily. 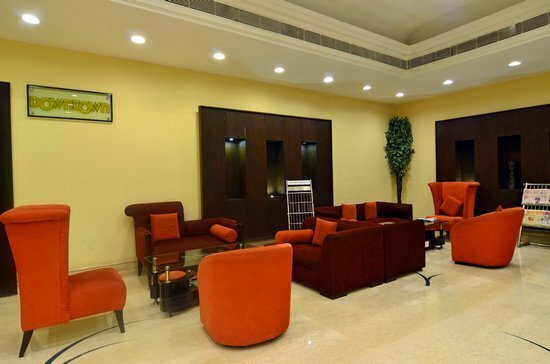 The corporate clientele has all the facilities that guests may need such as business centre, conference facilities, audio visual equipment, LCD projector, business services, convention centre, meeting facilities and conference equipment. 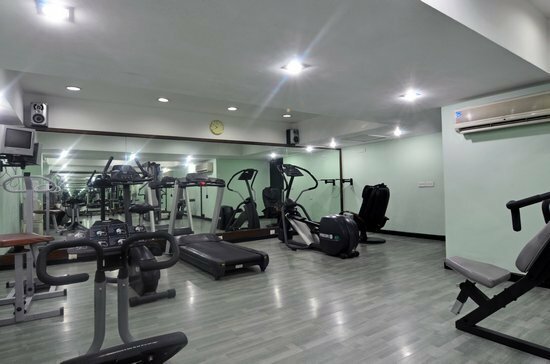 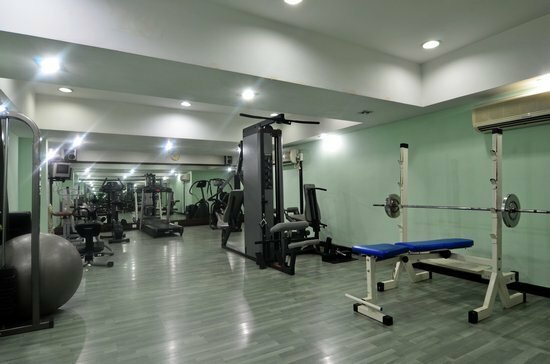 Their fully functional gym is where guests can burn calories. 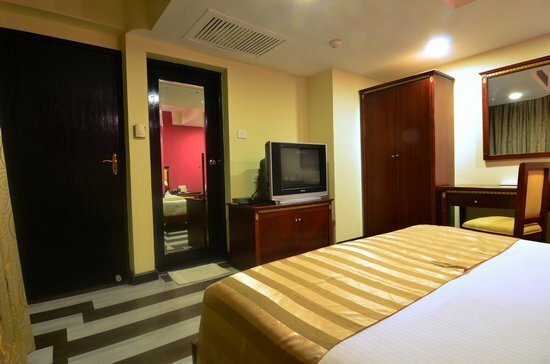 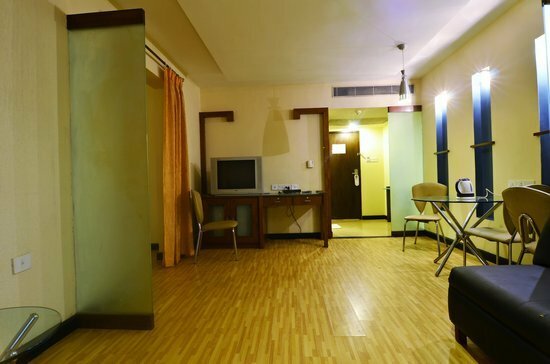 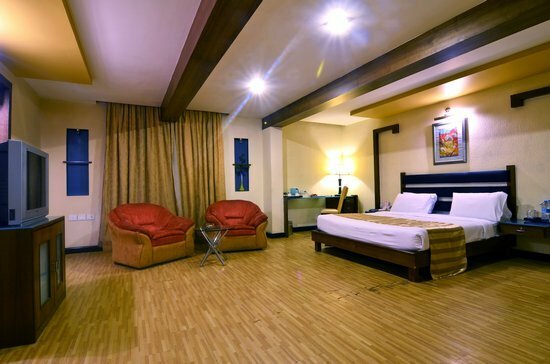 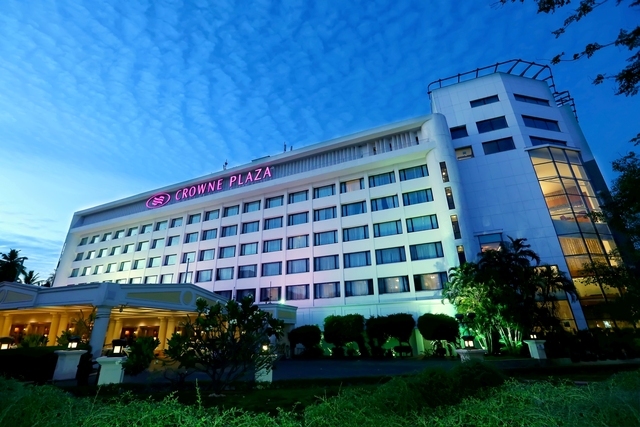 This hotel also provides miscellaneous services like travel desk, concierge, in room movies and banquet facilities. 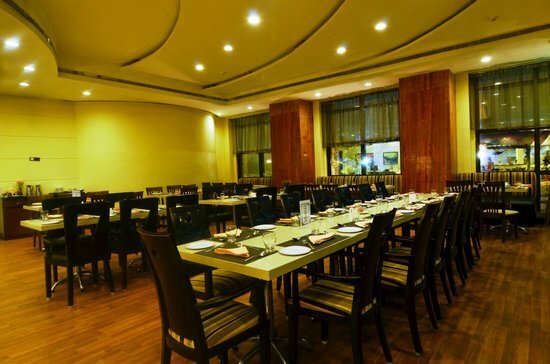 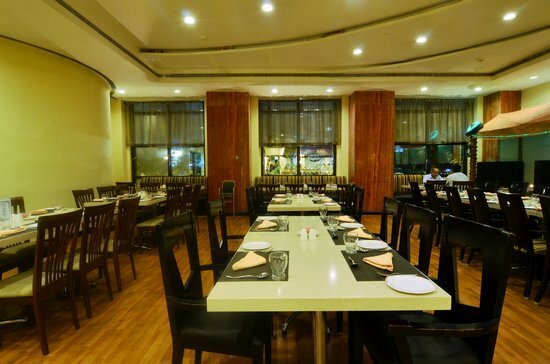 Olives, the restaurant is a gourmet's delight, as it serves up scrumptious multi-cuisine food. 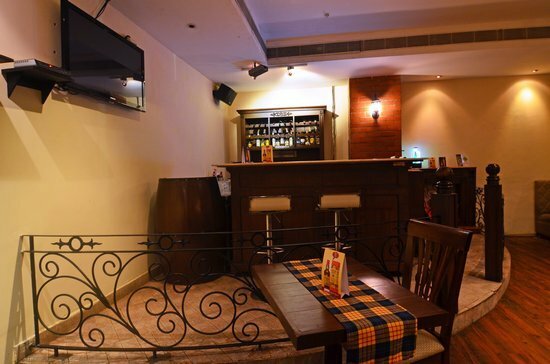 While DownTown, their fabulous bar has a very welcoming and relaxed ambience. 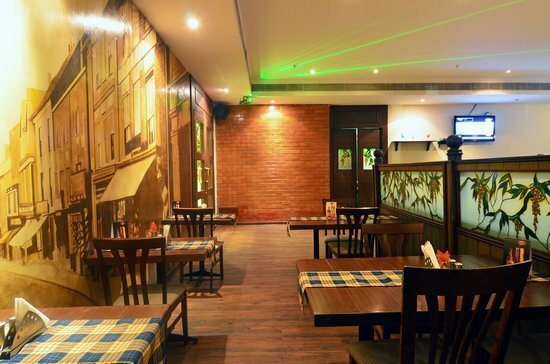 The exotic drinks and friendly service in the bar further enhance the experience of a visit here. 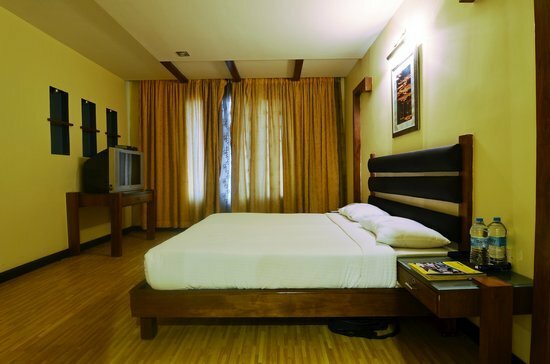 The Superior Rooms of the hotel have a cool contemporary decor which is stylish. 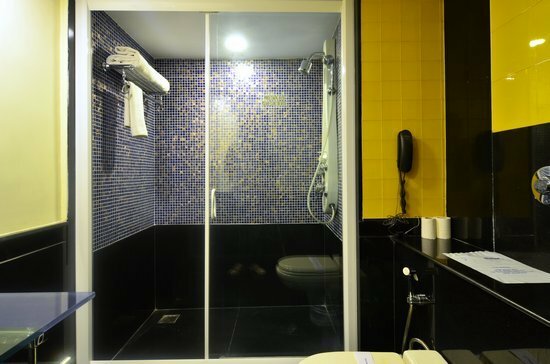 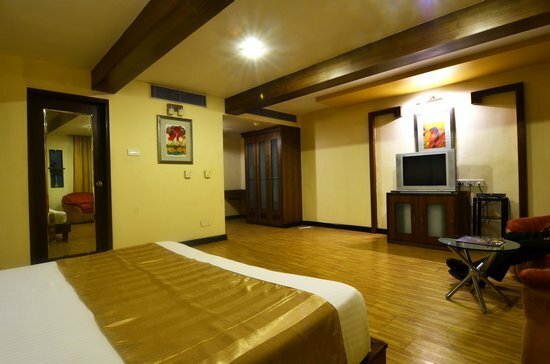 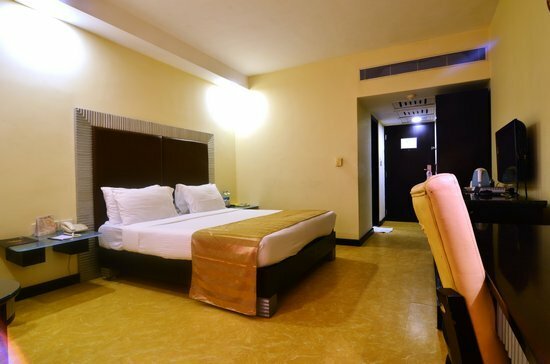 They feature facilities like air conditioning, colour television, mini bar, refrigerator, safe, telephone, flat-screen TVs, in-room menu, laundry bag, tea/coffee maker, temp. 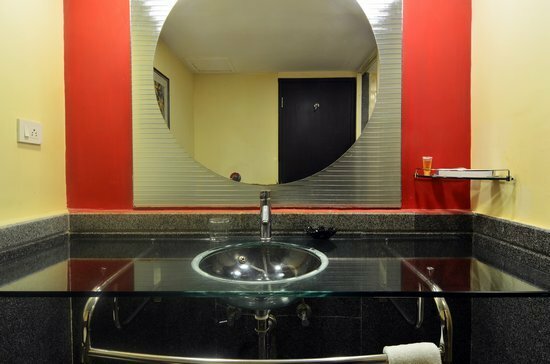 control and a writing desk.